Congratulations To Our 2018 Raffle Ticket Winners!!! 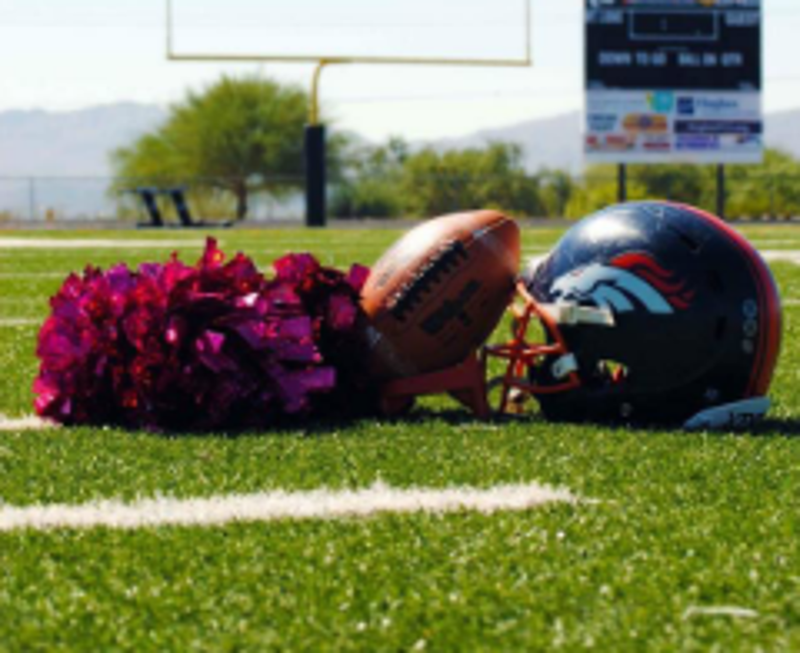 Welcome to the Marana Broncos Youth Football and Cheer page! Marana Broncos Youth Football & Cheer is a youth football and cheer program and a member of Tucson Youth Football & Spirit Federation and American Youth Football and Cheer. 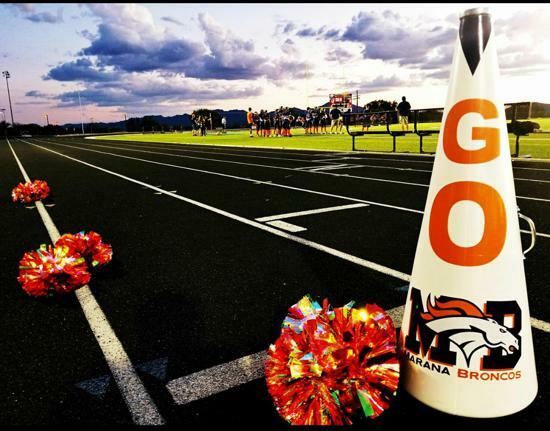 Our organization provides football and cheer opportunities ranging from flag football teams, cheerleading, and full contact football teams. Our participants range in age from five to fourteen years old. 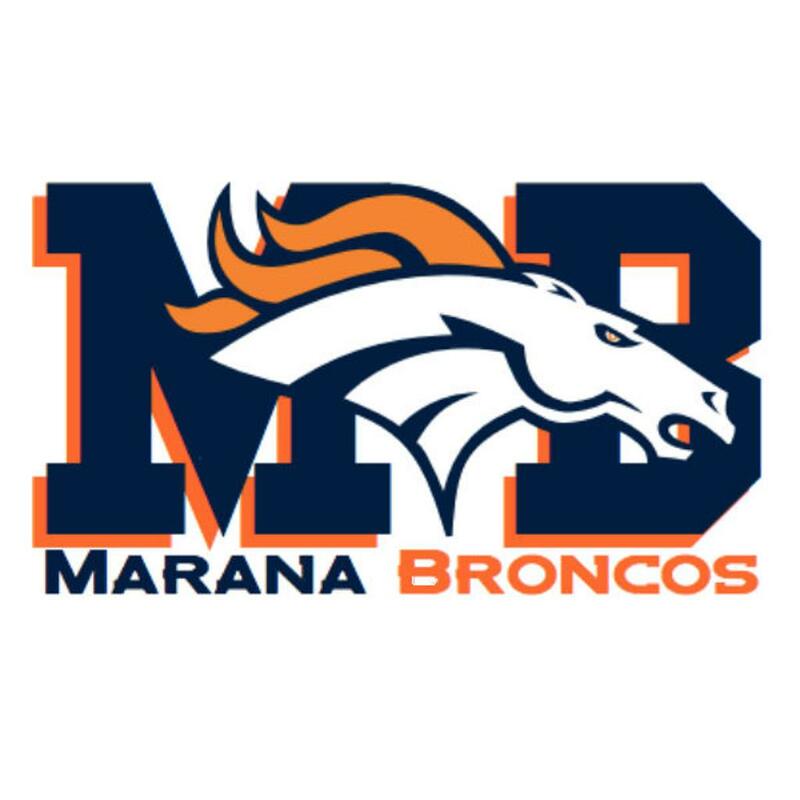 The Marana Broncos Organization has been fortunate enough to be an integral part of youth sports in the Tucson area for over 30 years. We believe that our youth program is one of the best in the area in both competitiveness and values. Our success truly depends on hard work, dedication, and commitment of excellence from our participants, coaches, and parents. Our job as parents and coaches is to facilitate a fun learning experience while leading by example for our players and cheerleaders. It is our goal to create an exciting and positive experience for our athletes and families both on and off the field throughout the season. 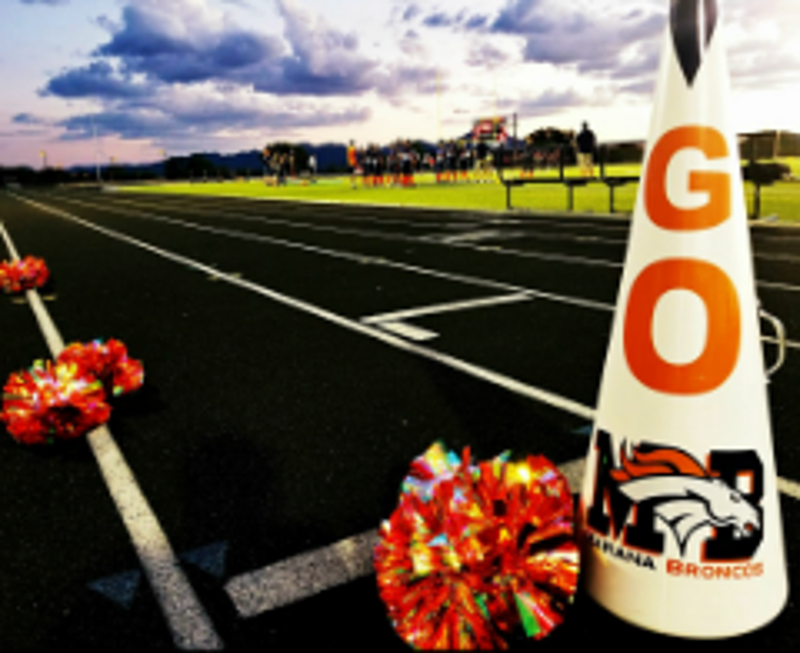 We strive to teach our athletes to be the best football and cheerleaders that they can be by providing quality instruction, teaching the meaning of good sportsmanship, and teamwork. In the process, we hope those who participate get a kick out of their experience while making lifelong memories and relationships that carry beyond the Bronco organization. Our participants have established a strong foothold within the community over the past 30 years and will continue to build partnerships that will aid in the prosperity of the organization’s future. Our involvement with our surrounding communities is critical to the growth and development of our organization. We recognize the importance of this and strive to create an atmosphere where people from all over will want to be a part of our remarkable organization. Calling all Flag Football, Tackle Football and Cheerleaders to join us for our 2018 Summer Camp! Participants can attend one and/or all camp dates. @DavidDevilstyle thanks for ranking Kobe at number 7 WR 2019!